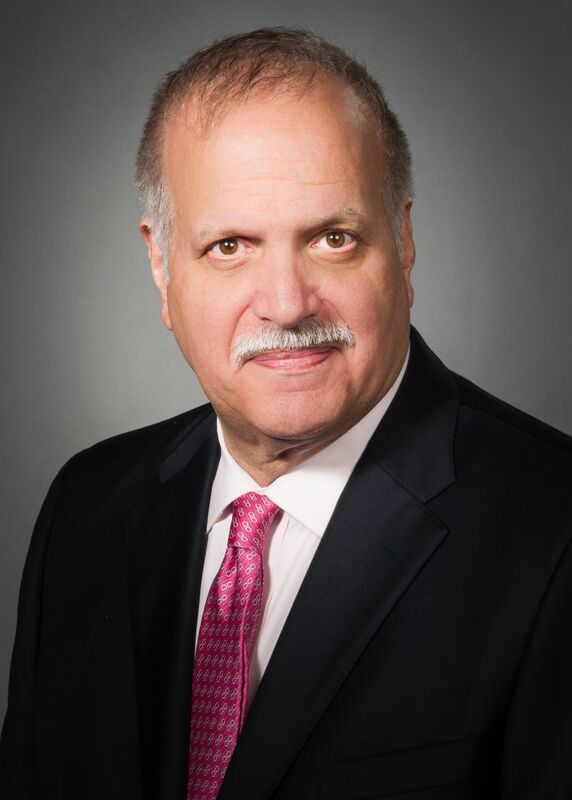 As medical director of Manhattan Eye, Ear and Throat Hospital, Peter Bruno, MD, oversees the quality of care provided by the hospital internationally recognized for ophthalmology, otolaryngology and plastic surgery. Dr. Bruno has more than 30 years of experience practicing in Manhattan, starting a private practice in 1979. He is an attending physician at Lenox Hill Hospital and was medical director for the Insall Scott Kelly Institute for Orthopaedics and Sports Medicine, and an associate professor of clinical medicine at New York University School of Medicine. Certified by the American Board of Internal Medicine, Dr. Bruno was the internist for the New York Knicks, New York Yankees, New York Liberty, New York Rangers, New York Citihawks and New York Hitmen. He has also served as the advising internist on medical aspects for the NBA, and the sports medicine consultant for The Sporting Life and The Golfer. He has appeared on "Good Morning America," "Good Day New York," "CBS This Morning," "Nightline" and "ABC World News." Dr. Bruno is a fellow of the American College of Sports Medicine and has served on its Board of Trustees. His work has been published in respected medical journals such as the New England Journal of Medicine, and he has written chapters in the Team Physician Handbook, the Spiral Manual of Sports Medicine and is the co-editor of the textbook, Sports Medicine: Primary Care and Rehabilitation. Holding a bachelor’s degree from Union College, Dr. Bruno received his medical degree from Hahnemann University in Philadelphia. He completed his internship and residency at Lenox Hill. In 1979, Dr. Bruno received the Upjohn Award for Academic Excellence. He was also honored with the Certificate of Appreciation for Outstanding Contributions by the Eye Bank for Sight Restoration.